Ready. Aim. Chuck it! Just don't chuck your Margarita! 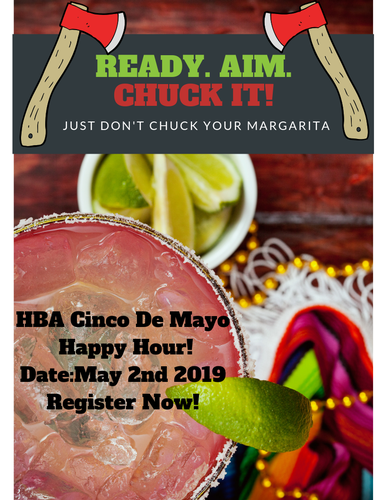 Join the HBA's Membership Committee for this "Axo de Mayo" event including Mexican inspired food trucks, margarita stations, and a chance to chuck an ax for some friendly competition. 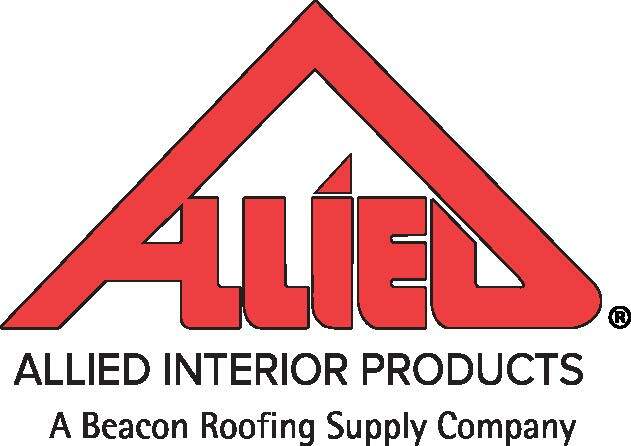 Our association has grown in many ways and we ask you to spread the word by bringing/registering a potential member that you feel can benefit from joining. The vibe is casual, mexican hats are welcomed! 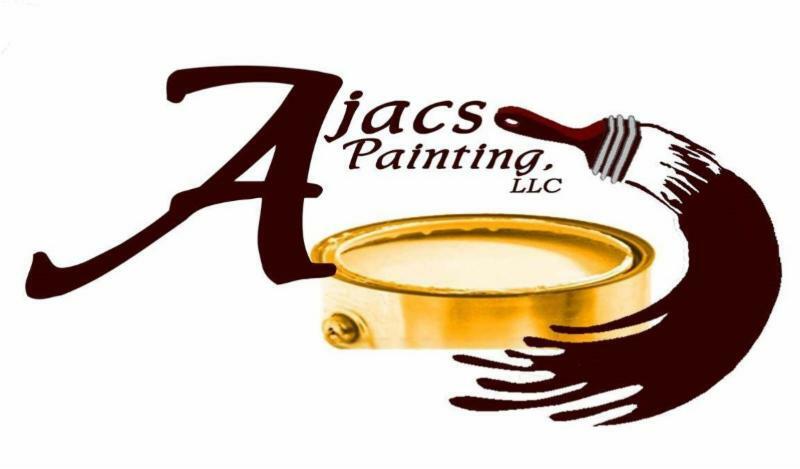 Event: 5:30 - 8:30 p.m.
*NOTE: There is an occupancy limit so registration is first come first serve. Be sure to register online now.